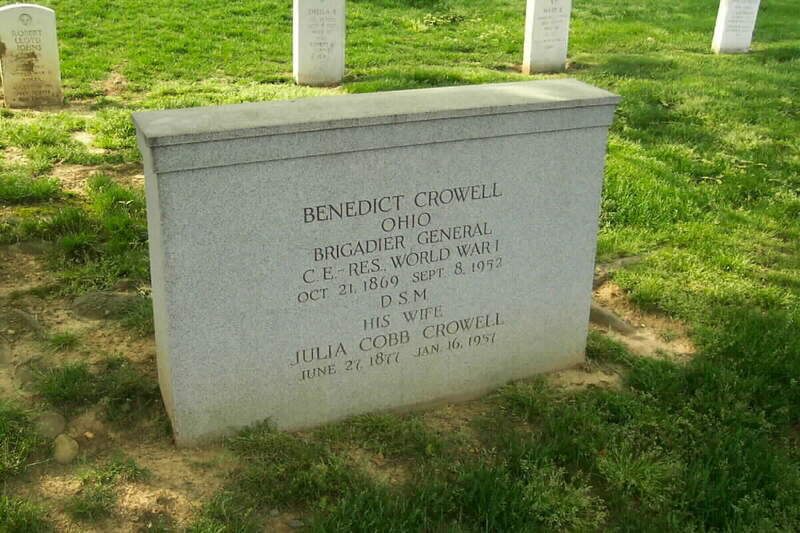 Benedict Crowell was born October 21, 1869 in Cleveland, Ohio; the son of William and Mary; Ph.D. Yale, 1891, MA, 1891; married Julia Cobb December, 1904; Died September 8, 1952 in Cleveland, Ohio. 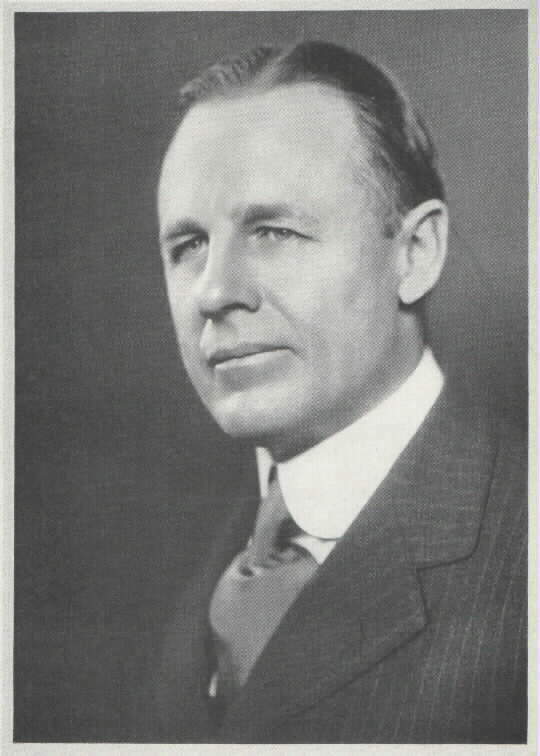 Prominent Cleveland business man, civic leader, Brigadier General, U.S. Army; Assistant Secretary of War and Director of Munitions during the first world war. This is an original copy of America's Munitions 1917-1918, by Benedict Crowell. This was a report about on American War production during World War I written by the Assistant Secretary of War Benedict Crowell. 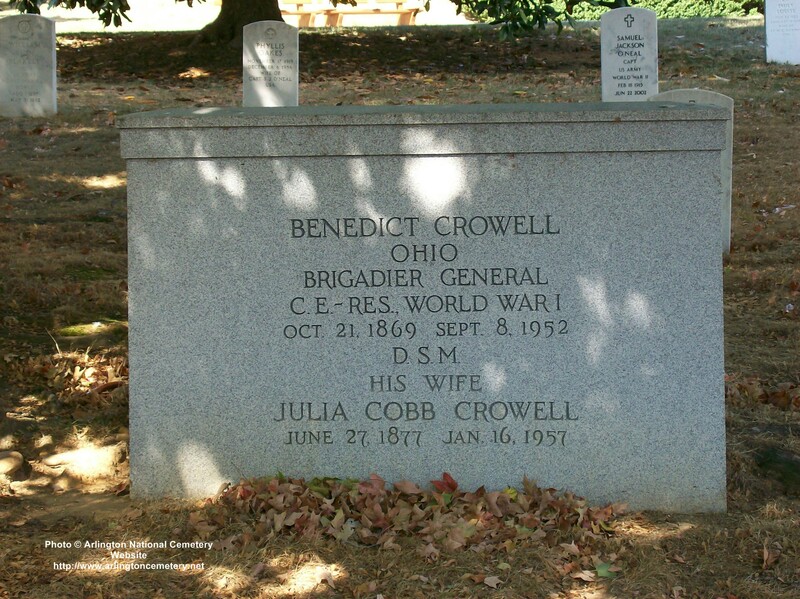 Brigadier General Benedict Crowell had already established himself as a successful leader in the steel and mining industries when he was appointed a Major in the Officer Reserve Corps in 1916. He was appointed to the Kernan Board, which conducted one of the first systematic surveys of American industrial capacity for producing military materiel. He went on to serve as Assistant Secretary of War and Director of Munitions during World War I, founded the Army Ordnance Association in 1919, and became a special consultant to the Secretary of War during World War II. He was a framer of the National Defense Act of 1920, President of the Army Ordnance Association for 25 years, and a member of several committees that were key to military materiel production and personnel management. He died in September 1952.